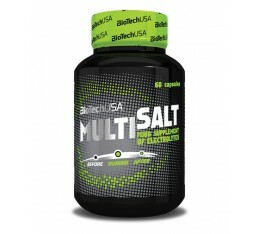 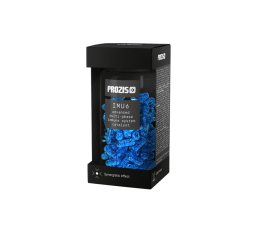 BIOTECH USA MultiSalt / 60 Caps. 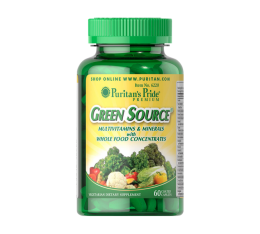 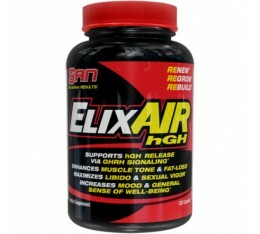 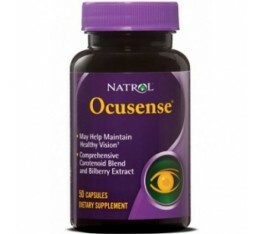 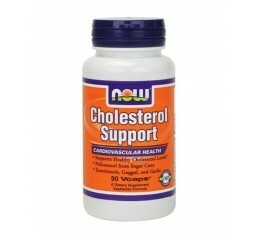 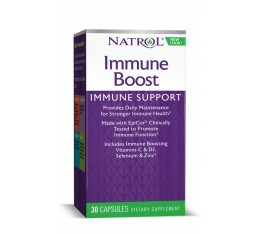 NOW - Cholesterol Support / 90 VCaps. 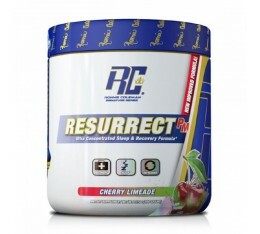 Ronnie Coleman - Resurrect-P.M. / 200 gr.